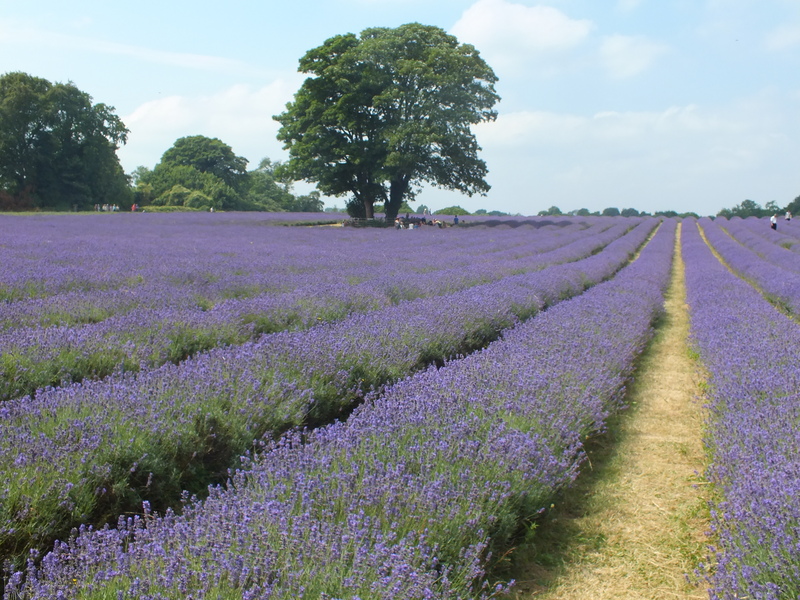 Mayfield Lavender Farm – brought my camera this time…. I had my camera with me this time, having passed this way almost a month ago on my way to pick up some pots from a nearby nursery. 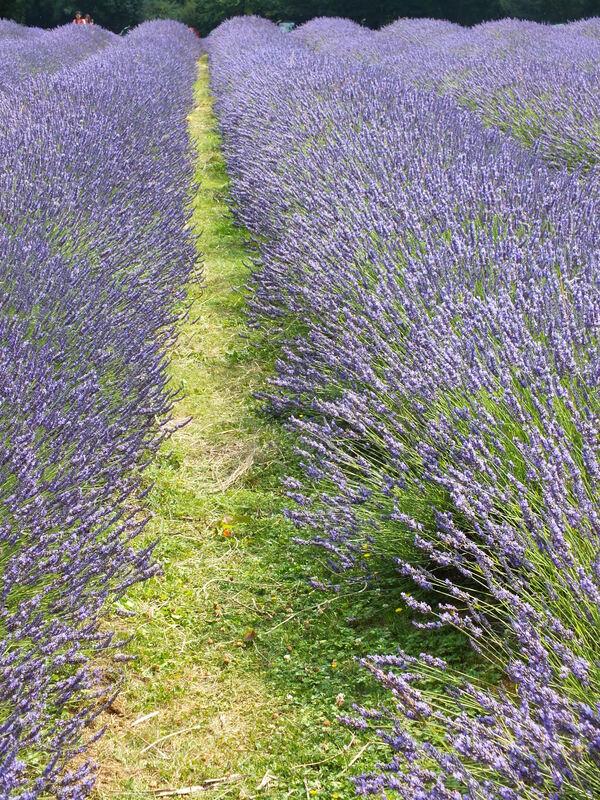 Returning for more pots, I was prepared and stopped and had a heady, fragrant wander through the lines and lines – and lines of beautiful lavender. The colours are a little more muted, compared to seeing the display last time, but it is still pretty marvellous! 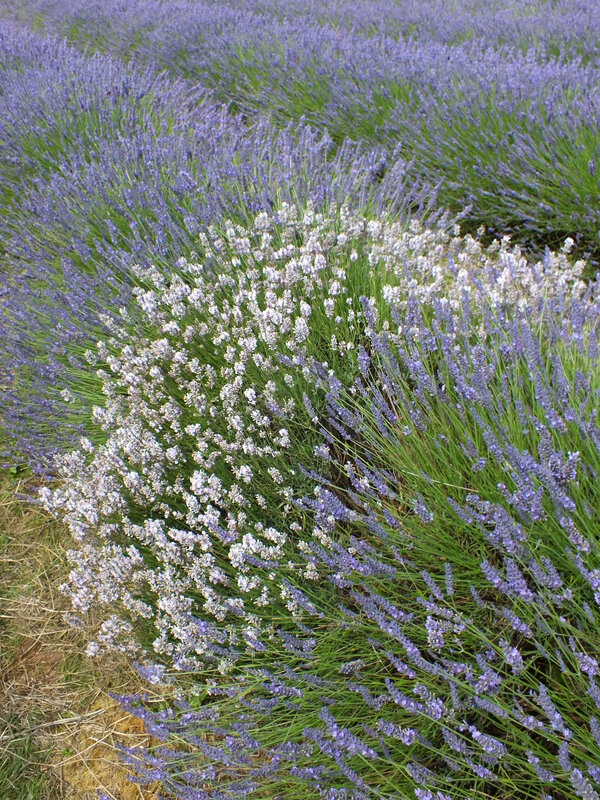 There are several varieties, including Grosso and Hidcote. 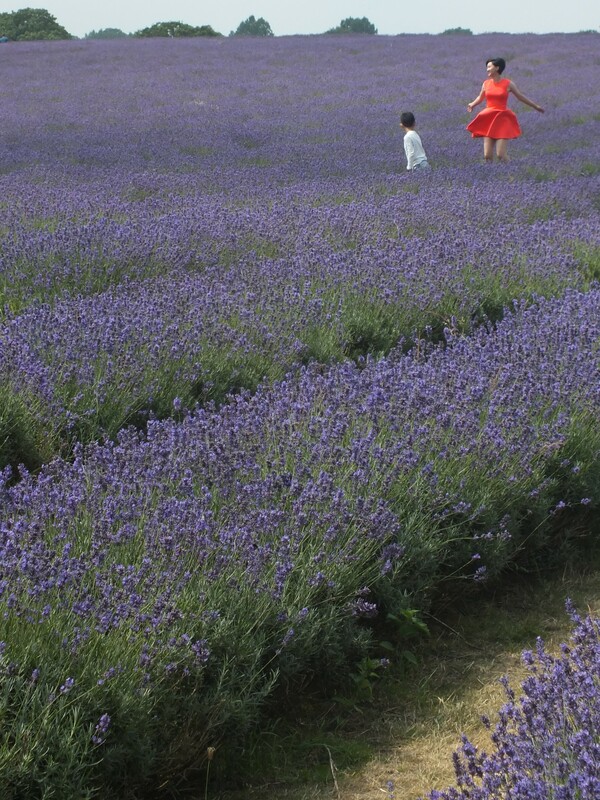 Families were having their picnics in the shade of the trees and children were racing along the rows of lavender. 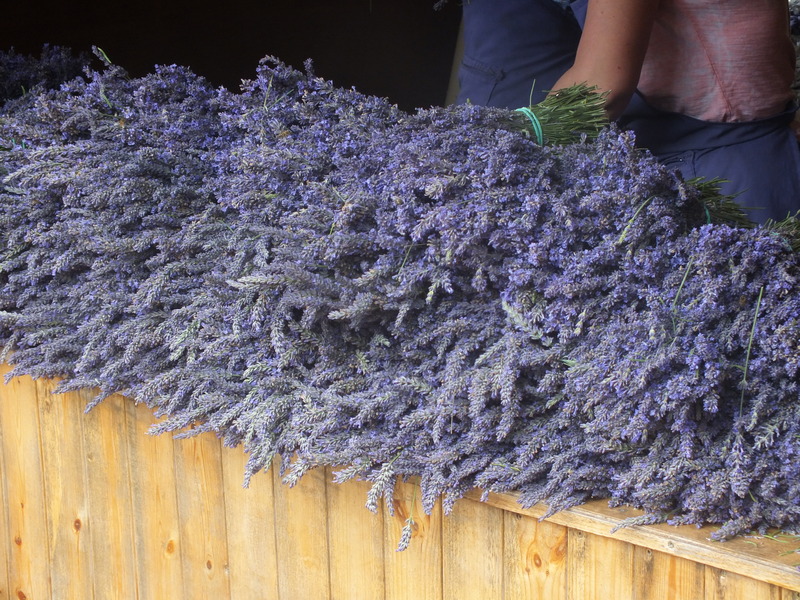 A cafe and shop, charming but rather makeshift, provided refreshments and their own lavender-based organic products including essential oils, teas, balms and lotions, bread and meringues, plus a selection of plants too. The woman in orange was certainly taken with the experience! 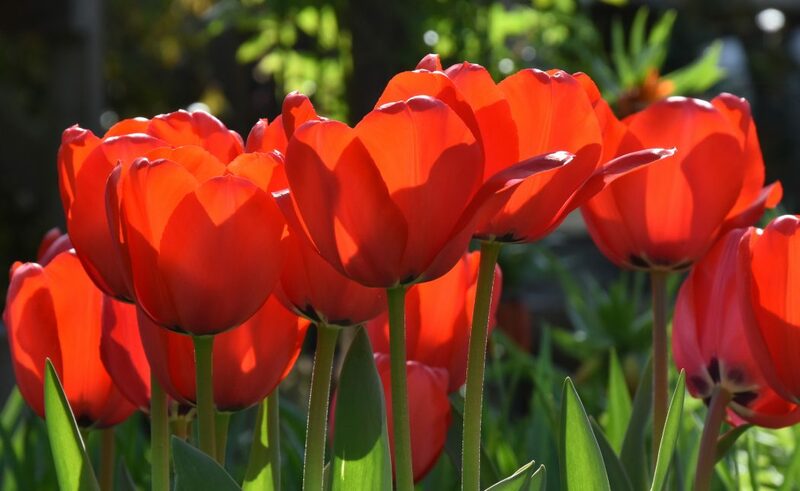 The large site was, not unexpectedly, a-buzz with insect life – and laughter. My little video captures a little of both. 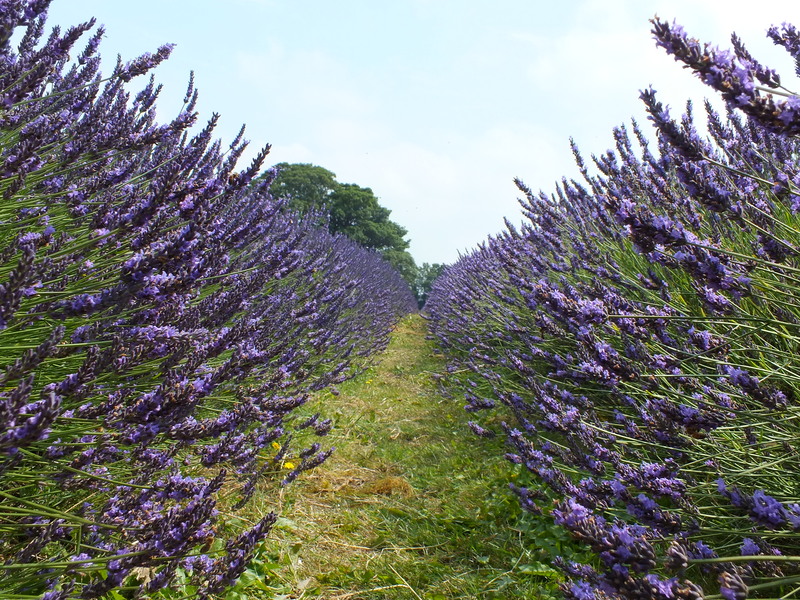 For a more complete lavender experience, try Downderry Nursery, near Tonbridge in Kent. They are having another open day on the 27th July. Sadly I’m working but I might put this into my diary for next year (along with so many other dates for so many other events, garden and nursery visits).